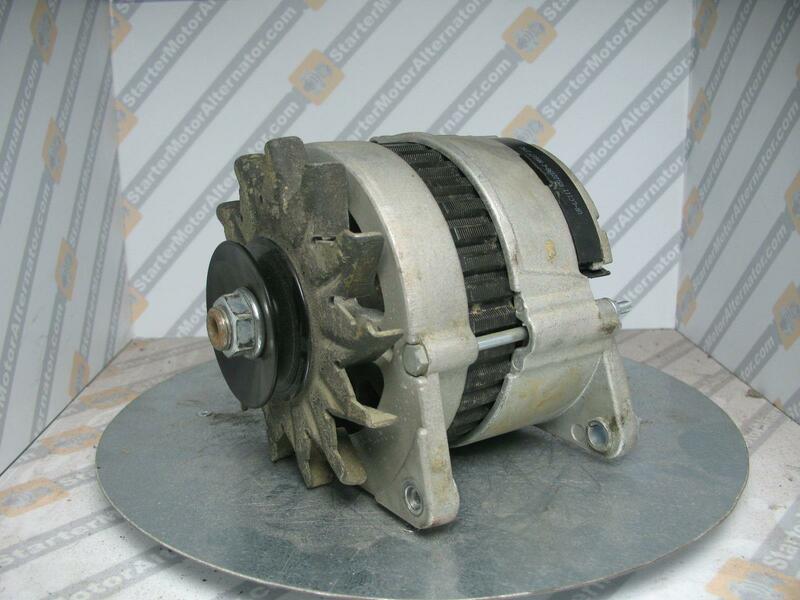 Through our vast stocks we can source and supply Discounted Car BLMC Austin Alternator, Ford Alternator, Ford Truck/Tractor Alternator, JCB Alternator, LDV Alternator, Lotus Alternator, Massey Ferguson Alternator, MG Alternator, Morgan Alternator, Rover Alternator, Talbot Alternator and TVR Alternator Parts and Alternator Spares to you, no matter where you live. 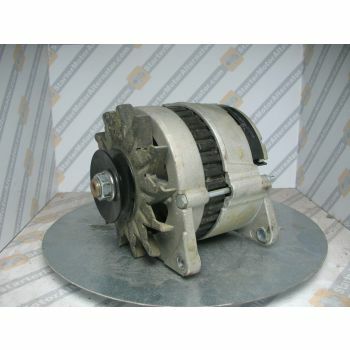 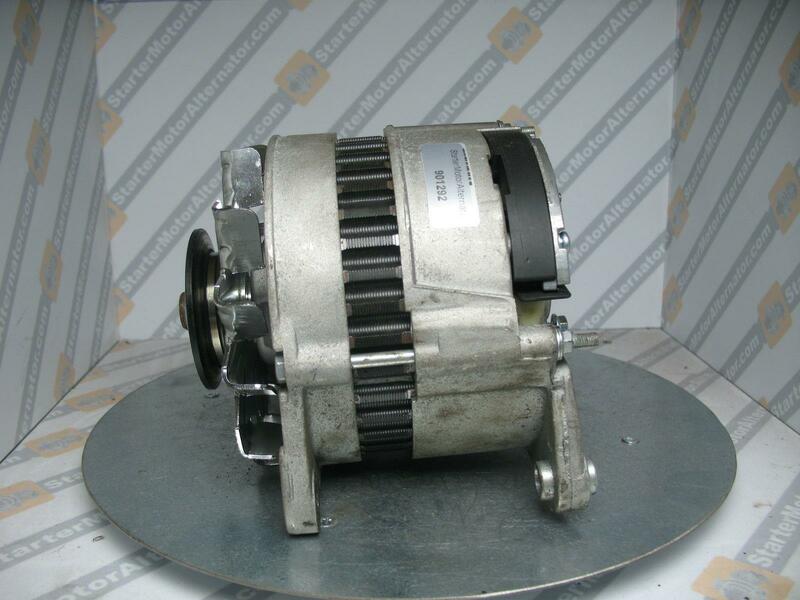 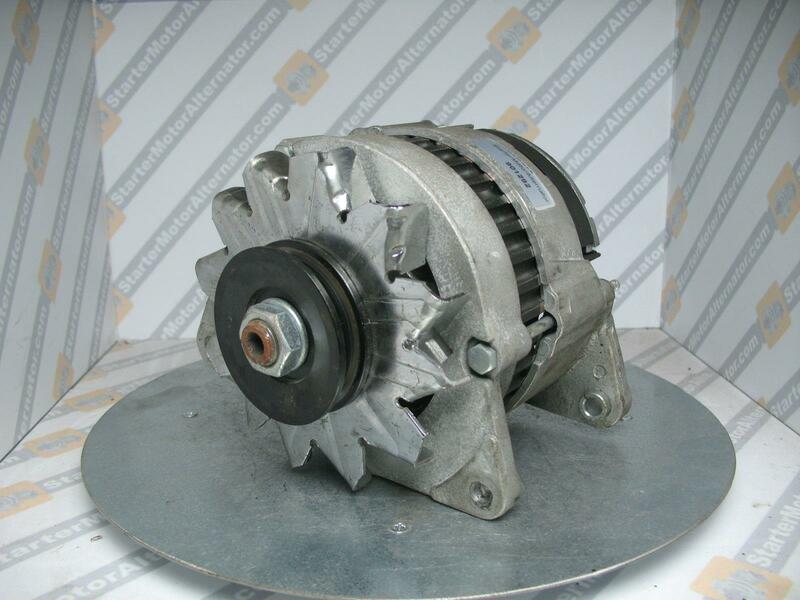 We will deliver New Alternator Parts at discounted prices, with fully guaranteed BLMC Austin Alternator, Ford Alternator, Ford Truck/Tractor Alternator, JCB Alternator, LDV Alternator, Lotus Alternator, Massey Ferguson Alternator, MG Alternator, Morgan Alternator, Rover Alternator, Talbot Alternator and TVR Alternator Parts direct to your door. 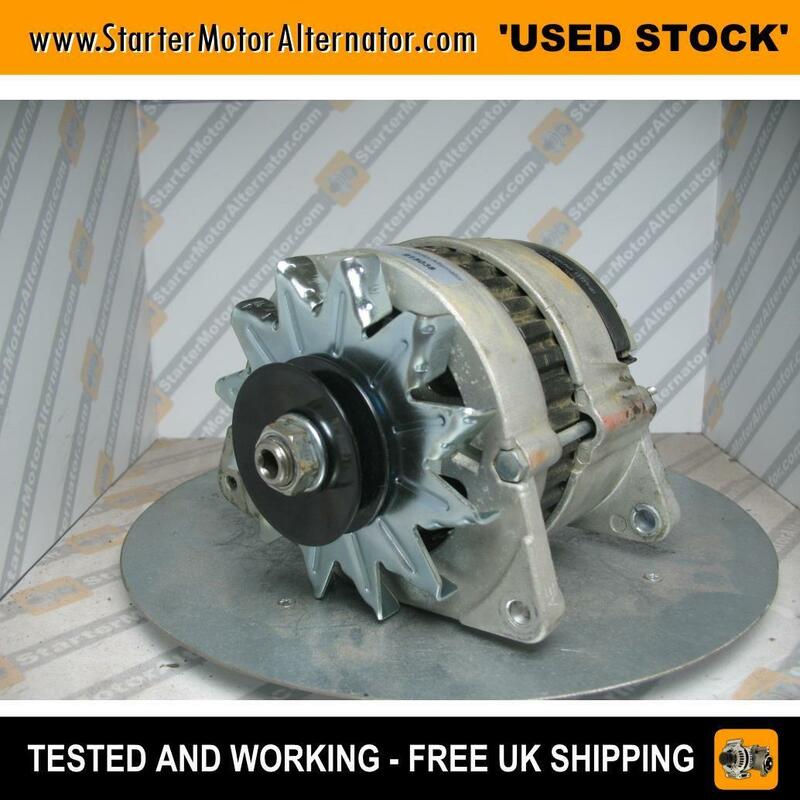 Making StarterMotorAlternator.com your Number 1 online choice and supplier for all your Starter Motor and Alternator needs. 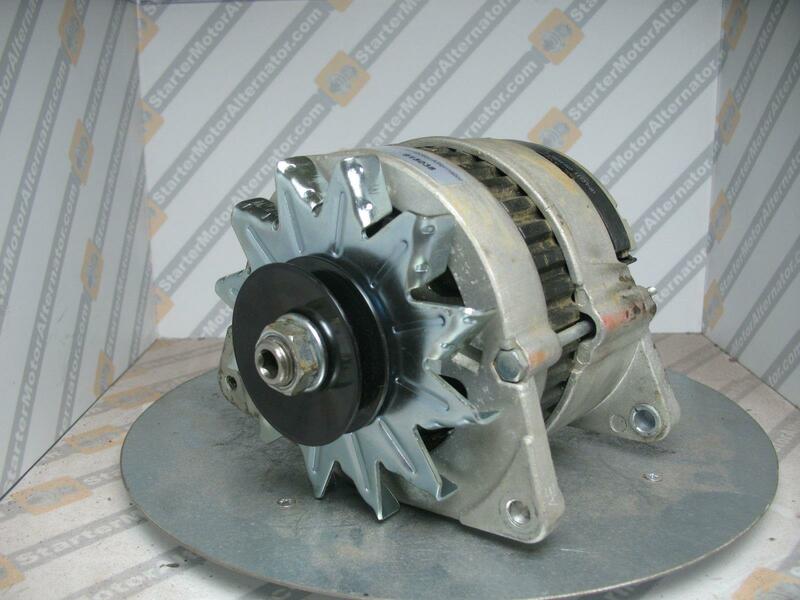 Use our BLMC Austin Alternator, Ford Alternator, Ford Truck/Tractor Alternator, JCB Alternator, LDV Alternator, Lotus Alternator, Massey Ferguson Alternator, MG Alternator, Morgan Alternator, Rover Alternator, Talbot Alternator and TVR Alternator search and easily find the BLMC Austin Alternator, Ford Alternator, Ford Truck/Tractor Alternator, JCB Alternator, LDV Alternator, Lotus Alternator, Massey Ferguson Alternator, MG Alternator, Morgan Alternator, Rover Alternator, Talbot Alternator and TVR Alternator Alternator Spare you need. So from now on, there is no need for you to go trawling from one car breaker yard or scrapyard, looking for Alternator Parts, no need to spend hours searching online, trying to find any Alternator Car Part, New BLMC Austin Alternator, Ford Alternator, Ford Truck/Tractor Alternator, JCB Alternator, LDV Alternator, Lotus Alternator, Massey Ferguson Alternator, MG Alternator, Morgan Alternator, Rover Alternator, Talbot Alternator and TVR Alternator Car Part or even Replacement Alternator, anymore. 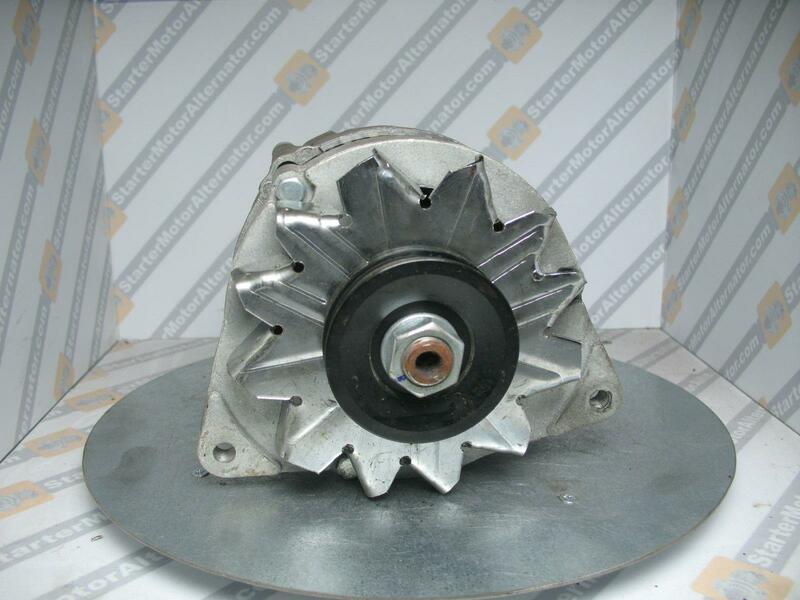 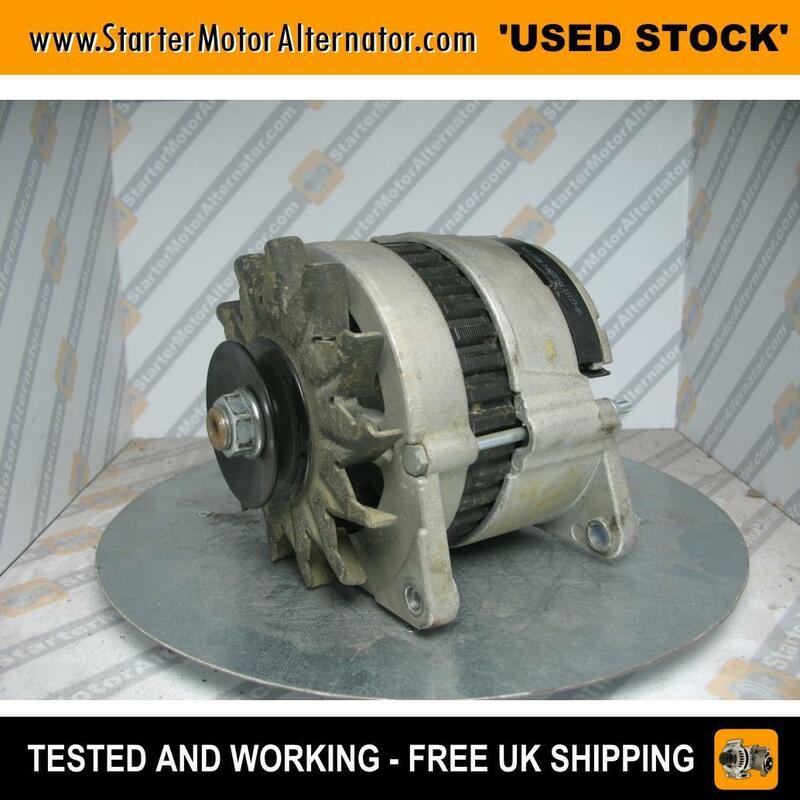 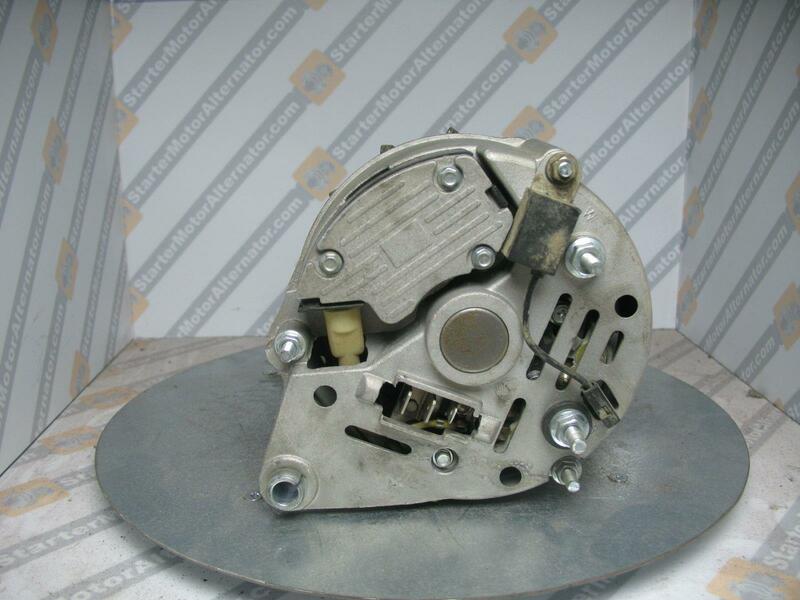 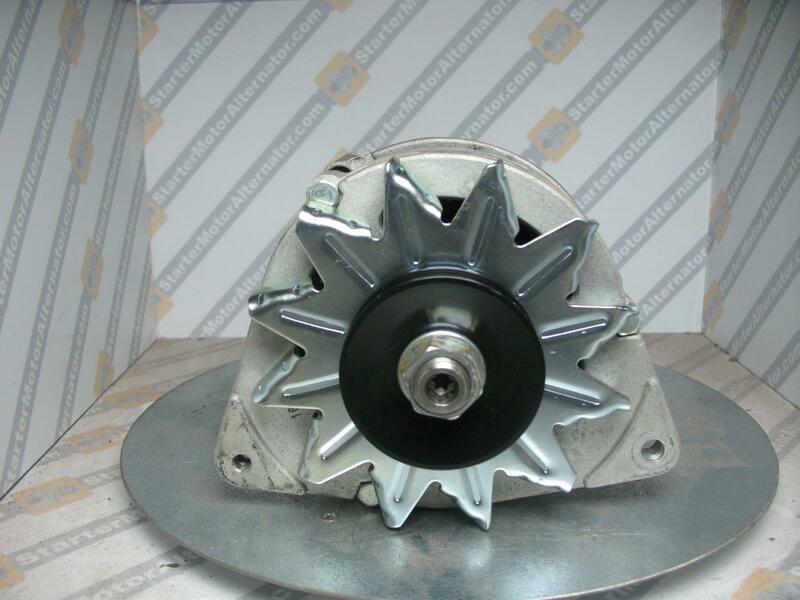 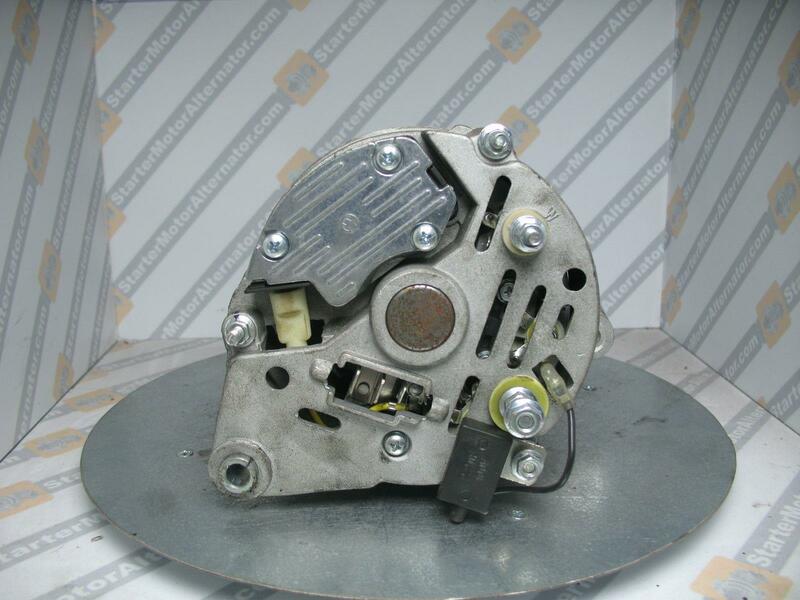 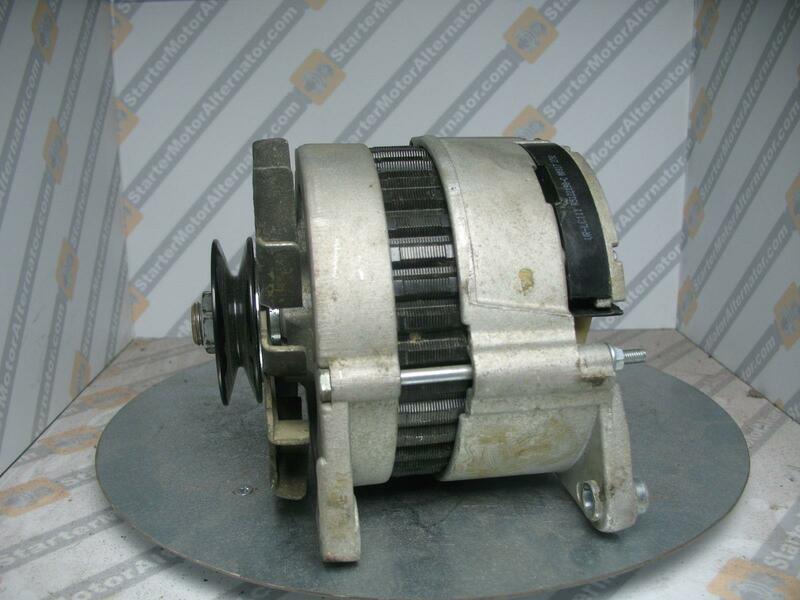 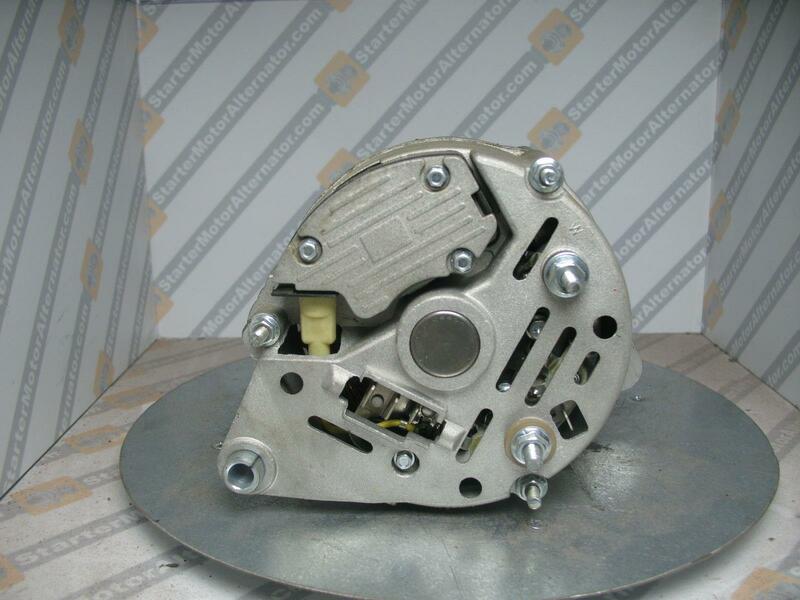 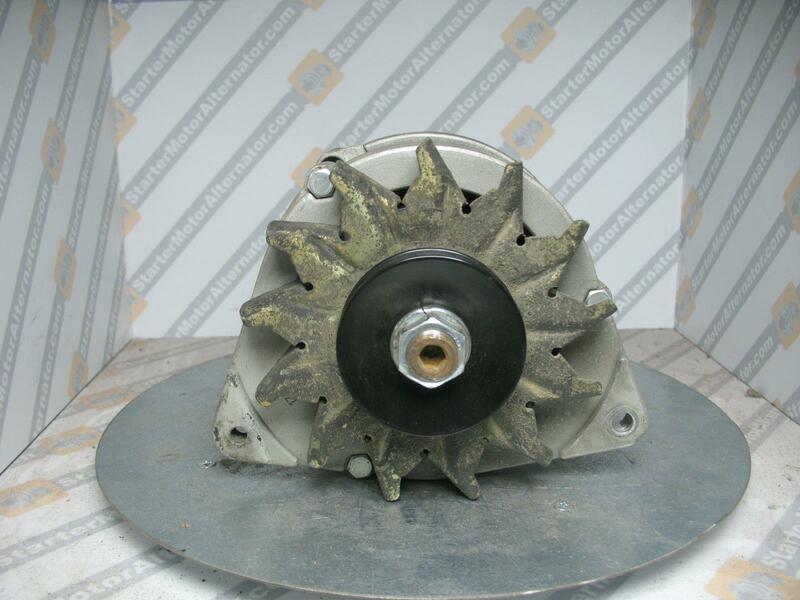 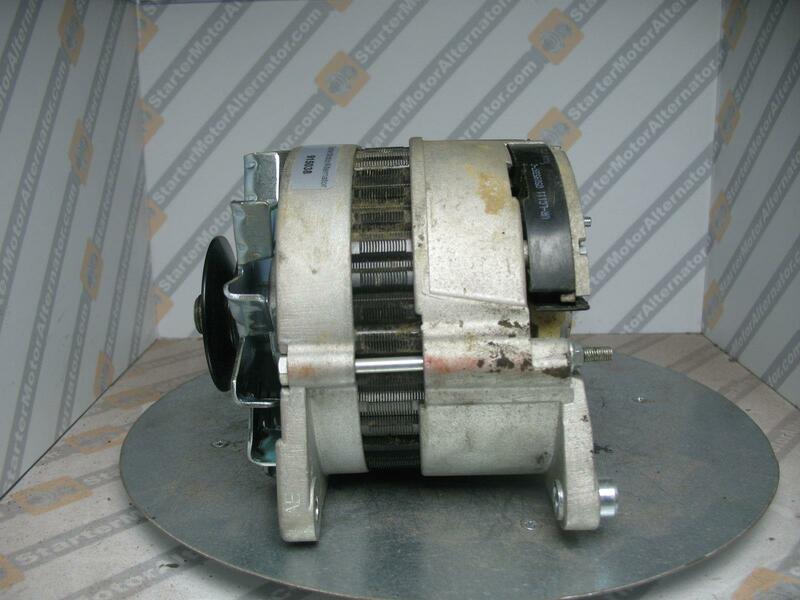 Let StarterMotorAlternator.com do the work for you and get the Alternator Part or Alternator Spare you're looking delivered direct to you, in no time at all.